Tomorrow, March 13th, is National Coconut Torte Day. You had me at Coconut. It is one of my all time favorite flavors. I love it in cakes, in cookies, in pies and yes, Rum. 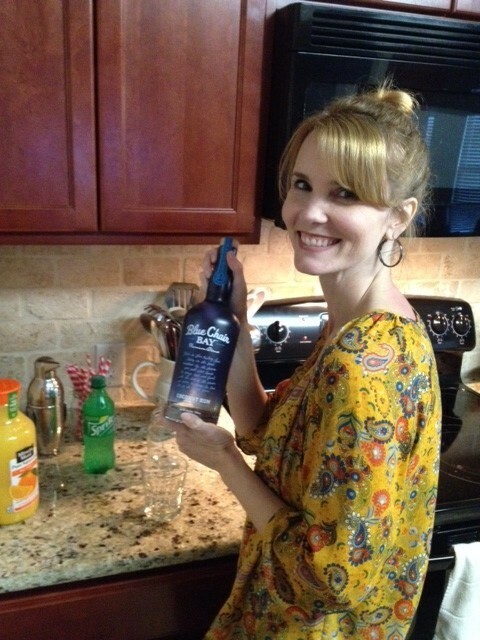 If you’ve never tried Blue Chair Bay Rum, I am so excited to introduce you to it. And let me tell you. 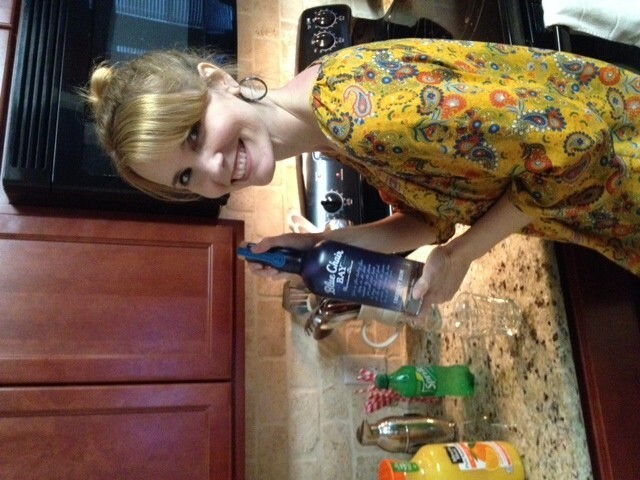 I’m no bartender. I pour wine. For my husband and myself. My friends pour their own. 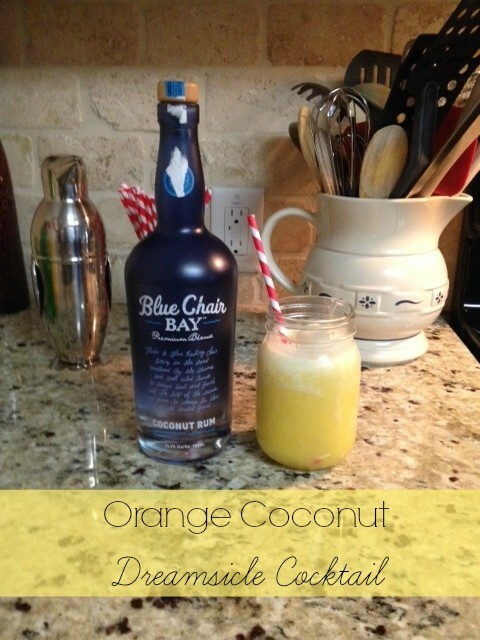 So the fact that I made two cocktails that tasted this amazing is a testament to the quality of Blue Chair Bay Rum. Since March 13th is National Coconut Torte Day, how about we concoct a cocktail recipe honoring a coconut torte shall we? I searched the interwebs for a torte I hadn’t heard of before and found one called an Orange Cream Coconut Torte. Which got me thinking about Orange Creamsicles. Which then got me thinking about summer. Which led me to this recipe that I will be making once a week when it’s in the 90s and above here in the Austin, Texas heat. This is so easy it’s stupid. Because my husband doesn’t eat dairy, I HAD to make him a cocktail too right? Well of course! So again. I whipped up another one that’s so simple, it’s stupid. But goodness gracious delicious. I don’t even know what to call it. Yummy Cocktail. Lemon-Lime Soda OJ Rum Deliciousness? It’s just a basic cocktail recipe people. Here’s the recipe. Pour in order right into glass. Stir if you want. Drink up and enjoy. Cheers to the camera man! Now how about that giveaway…Good luck! 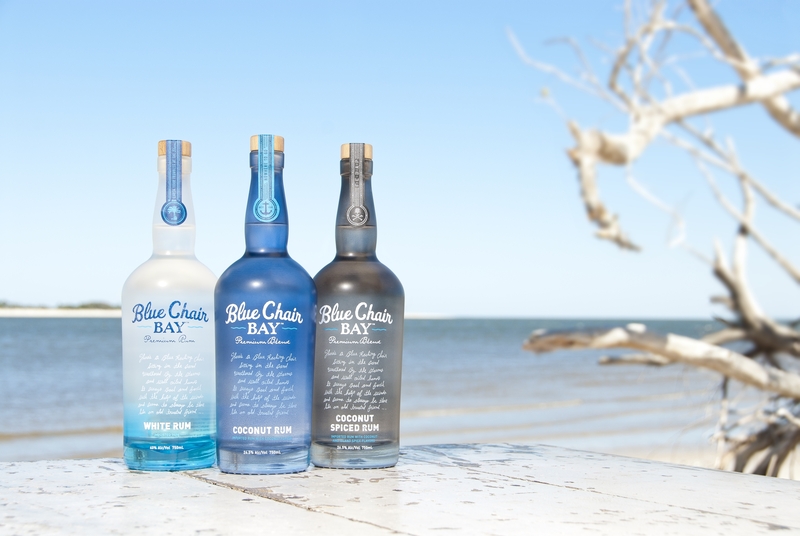 Be sure to Like Blue Chair Bay Rum on Facebook to keep up with all of their happenings and good times. *You must be 21 years or older to enter. *You must be a US resident. Disclosure: MomFabulous received a complimentary product in order to facilitate this review. No other compensation was received. Next articleSale Alerts: Tommy Hilfiger 40% Off Sitewide, 30% Off At Nautica & More! I like bourbon and coke. I love a good Bloody Mary. 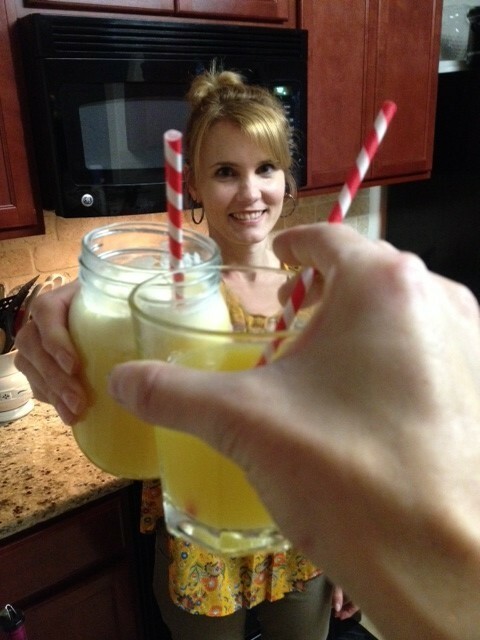 My favorite is the island girl with the spice coconut rum….yummy!!! 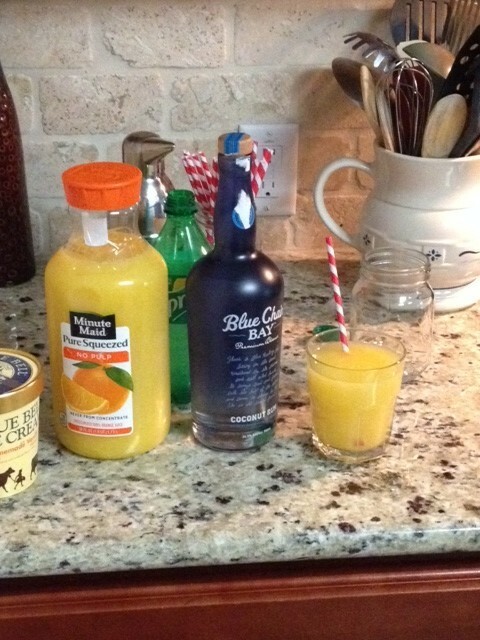 It has rum (we don’t measure here but the more the better), orange juice, pineapple juice, a bit of lemon/lime soda a good shake and a straw……there are better more precise recipes but when good friends are drinking there is no measuring just drink and shake….mmm good!